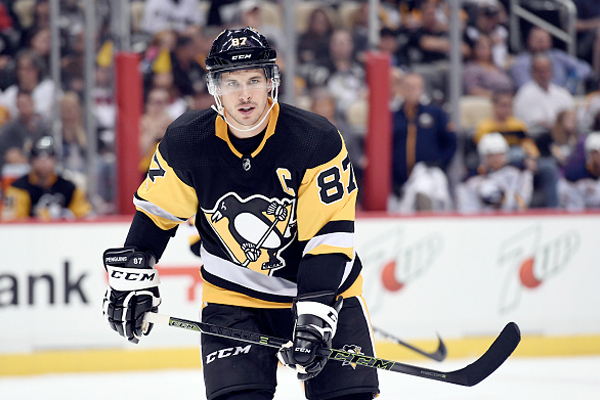 The Pittsburgh Penguins captain, Sidney Crosby will not be playing tonight against Tampa Bay. According to head coach Mike Sullivan, Crosby is expected to miss about a week with an upper-body injury. Coach Sullivan on if Crosby will be available for tonight's game: "Sid will not play tonight… Right now his status is day-to-day, but my sense is it's going to be a week." The team disclosed the injury on Wednesday when Crosby skipped practice although he did skate on his own before practice. It’s unclear for now when Crosby was injured. As for now, coach Sullivan declined to offer specifics, but he did confirm that Crosby does not have a concussion. Coach Sullivan confirms that Sidney Crosby's upper-body injury is NOT a concussion. Crosby has eight goals and 11 assists this season. He was drafted first overall in 2005 and has 419 goals and 716 assists for 1,135 career points in 880 career games.